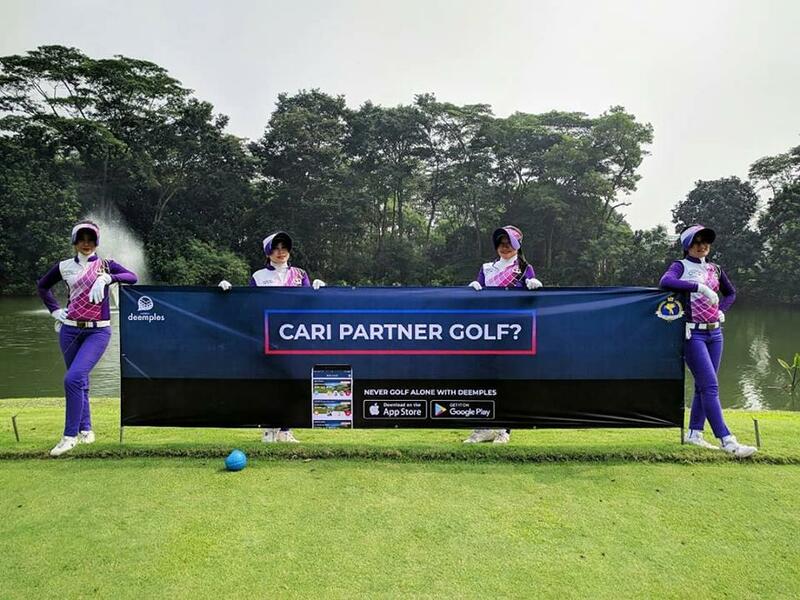 We recently wrote about The Best Golf Courses in Jakarta, and The Best Golf Courses in Bogor. 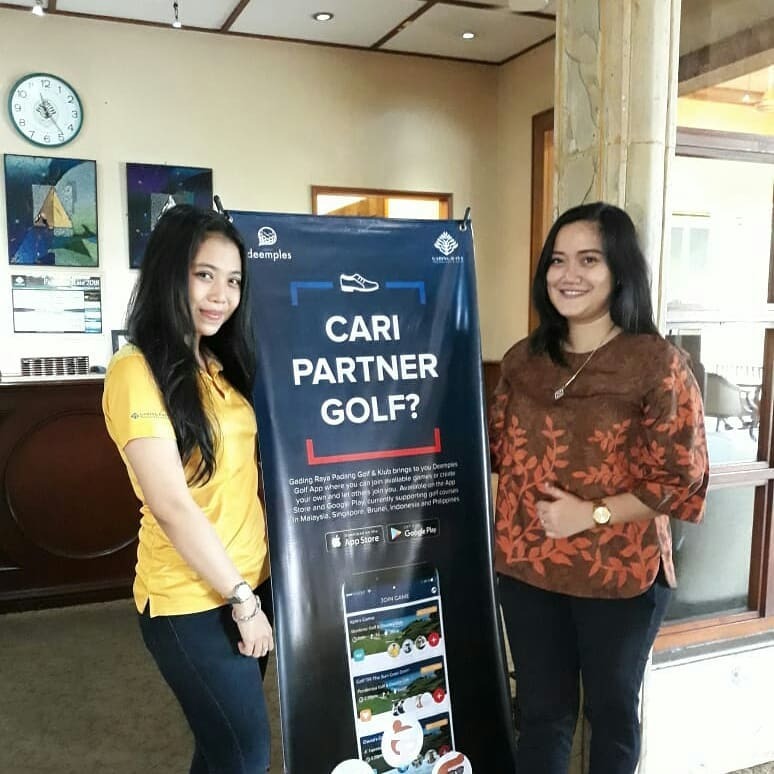 This post we want to focus on the best golf courses in Tangerang (TA) of JABODETABEK (Greater Jakarta) area which consists of Jakarta, Bogor, Depok, Tangerang, and Bekasi. We like courses in the Tangerang area since it’s all within the town area and are very accessible to shops. Distance is about 30 min from Central Jakarta. The courses are also flatter since it’s within the city areas, making it easier to play. 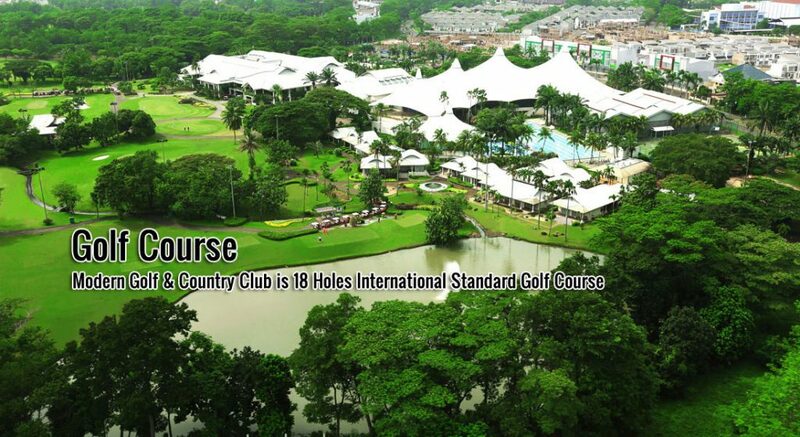 Modern Golf & Country Club is one of the best golf courses in Tangerang. It has 18 holes. The course is designed by five time British Open Champion Peter Thompson. Every hole is designed with great detail so that each hole has a unique character. Some holes have lakes and some have long fairways. Moreover, all the uniqueness of the characters were designed to provide a fun atmosphere to play golf and comfortable. We think that even at a 133 slope rating from the blue tees, Modern is a fun and easy course to play at. There’s more than golf at Modern Golf & Country Club. There are indoor and outdoor tennis facilities and players have a choice of three different surfaces. If squash or badminton is your game, you’ll find it there too, as well as an Olympic-size pool and a Leisure & Health Centre, offering fitness, aerobics, massage, and yoga and Jazz dance classes. A spa, complete with sauna, cold and hot plunge pools, Jacuzzi and steam rooms, is the ideal place to really unwind after a long day of exercise. Food lovers are have many choices too. There are local Indonesian, Chinese or western delicacies in the 5 restaurants in the Country Club’s restaurant area. Modern Golf & Country Club is made for the family. Gading Raya is very similar to Modern, being an easy and flat course and easy to access in Tangerang. In general, Tangerang courses are within a town, so there are many shops around the area. The course designed by acclaimed Australian-based architect Graham Marsh, provides two distinctive “nines” starting and finishing at the clubhouse. The architect, whose pedigree includes such courses as “The Vines Resort” in Perth and “Terry Hills” in Sidney Australia as well as “Staffield Country Resort”; Malaysia has made every effort to combine the site’s natural features with his design in order to produce a golf course to rival the best on South East Asia. 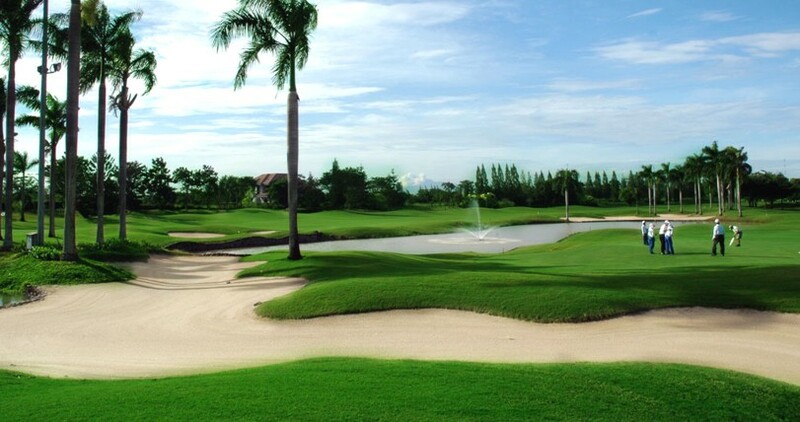 Gading Raya has Twilight (tee off after 2pm) rates at Rp560k on Tuesday to Friday and Rp780k on Sunday. These are what we think are the best golf courses in Tangerang, Indonesia. We’ll update these from time to time to bring you the latest reviews. 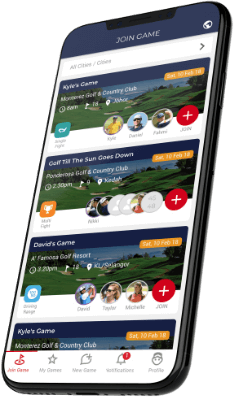 These courses are also always creating games on the Deemples app for golfers to join easily, so if you’re looking for a game in Tangerang, get on the app. Read also The Best Golf Courses in Jakarta and The Best Golf Courses in Bogor, Indonesia. A place where we share our journey, updates, promotions, announcement, and more.